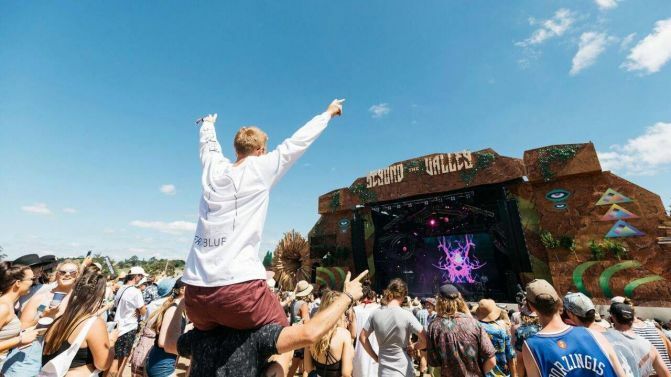 Victoria’s Beyond The Valley festival has just added six new acts to its “biggest” lineup yet, with the addition of revived electro lords PNAU, rising rapper Mallrat and more. With its fourth-ever festival just two months away, Beyond The Valley has also added Sydney artist Dena Amy, Aussie producer Moonbase, minimal dance wizard London Topaz and house duo Set Mo to its roster, and they all join previously announced acts like ScHoolboy Q, The Presets, Matt Corby and Stormzy. Beyond The Valley will be held over four days in Lardner Park, Warragul (90 minutes-drive from Melbourne) this December. Catch the full lineup and all the ticket details, below.